Steve Rodby Joins Bloom School Faculty. We are very happy to announce that Steve Rodby, 13-time Grammy winner and Bloom alumnus, has joined our faculty. Steve is teaching bass (electric and upright) as well as music production and video editing. Acoustic and electric bassist, editor and producer Steve Rodby was born in Joliet, Illinois. Steve began studying classical orchestral bass at age 10, and quickly developed an intense interest in jazz and pop music. 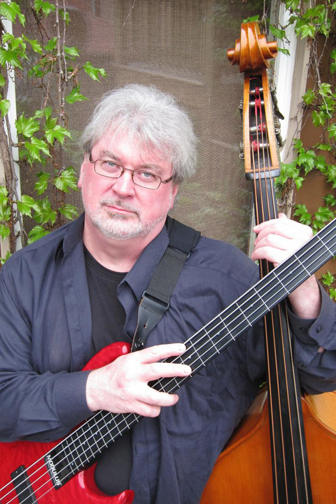 A graduate of Northwestern University with a degree in classical bass performance, Steve studied with Warren Benfield (Chicago Symphony Orchestra), renowned jazz bassist Rufus Reid and jazz guru David Bloom. 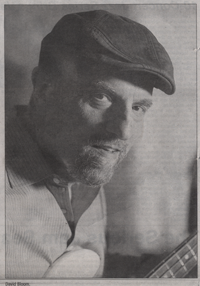 Steve has performed with numerous jazz greats, including Joe Henderson, Roy Haynes, Tony Bennett, Teddy Wilson, Milt Jackson, Art Farmer, Sonny Stitt, George Coleman, Ira Sullivan, Zoot Sims, Lee Konitz, Jackie McLean, Eddie Lockjaw Davis, Kenny Burrell, James Moody, Johnny Griffin and Monty Alexander. In addition to being the bassist in the Pat Metheny Group for 3 decades, Steve has conducted orchestras, recorded with many other artists in both jazz and pop, and lately has spent much of his time producing and editing, both audio and video. His work as a producer includes Oregon In Moscow (Oregon's recording with the Moscow Tchaikovsky Symphony Orchestra) which was nominated for four Grammy awards, six records by Eliane Elias - including Dreamer, Something For You, Bossa Nova Stories - and numerous non-PMG projects with Metheny, including the Jim Hall & Pat Metheny duo record, two Pat Metheny Trio records, the soundtrack for A Map Of The World and the Grammy winner One Quiet Night. He also did extensive production on two Michael Brecker recordings, Nearness Of You and the Grammy winner Pilgrimage. In all, Steve has won 13 Grammys. Steve edited the video and audio for the Pat Metheny Group's DVDs Imaginary Day Live and The Way Up - Live, as well as other music videos, and several full length concert specials for broadcast on PBS and DVD release, including Anúna's Celtic Origins. Steve produced and edited both the audio and video for world famous classical marimba star Nancy Zeltman's latest productions, music by Messaien arranged for marimba and clarinet. More recently, Steve worked as a producer on legendary jazz bassist Charlie Haden's Rambling Boy, performed on tour with singer/songwriter Boz Scaggs, and did production work on Maria Schneider's Grammy winning Sky Blue, as well as Pat Metheny's most recent recordings Orchestrion and Unity Band, and Grammy Award "Best New Artist" Esperanza Spalding's 2 back-to-back Grammy Award winning albums Concert Music Society and Radio Music Society. This last year Steve produced 3 albums: Bloom mentee Ryan Cohan's The River, Eliane Elias' I Thought About You, and Internationally Recognised Aliens by The Impossible Gentlemen, a band that Steve has been touring with. 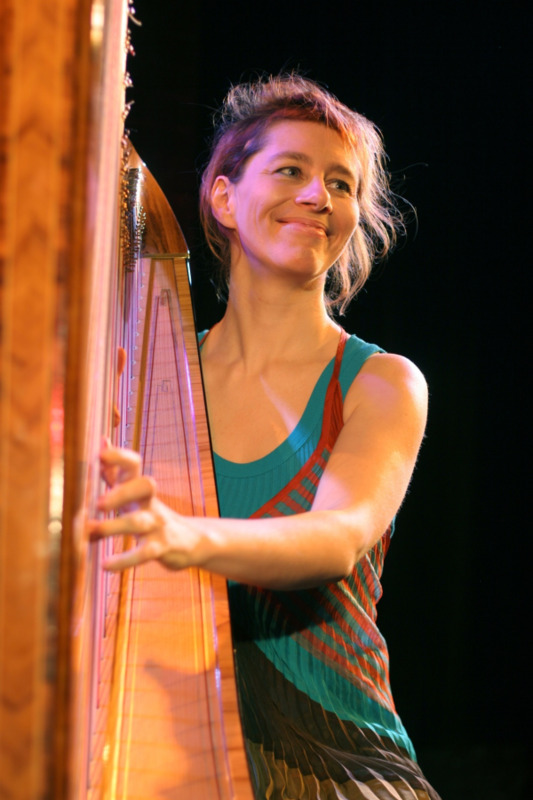 Isabelle has been a professional musician for more than 20 years, performing and recording with many great international musicians such as Peter Erskine, Norma Winstone, David Linx, Didier Lockwood, Louis Moutin, Eivind Opsvic in more than 20 countries. She recorded 6 albums of her own compositions in France, in Germany and in the United States and a DVD. She composed music for theater, film scores, exhibitions, poetry, dance and puppet shows. She has been nominated for the French Victory of Jazz for "Year Revelation" and received an "Outstanding Musicianship"award from the Berklee School of Jazz in Boston. 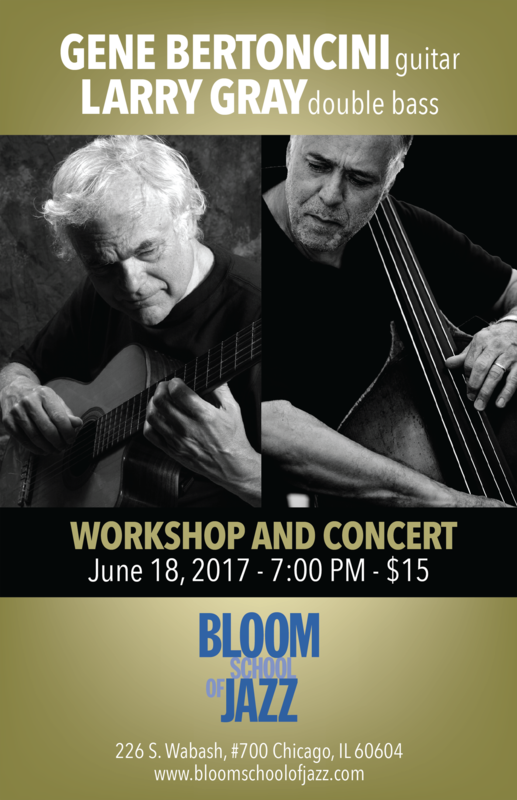 Bloom School of Jazz Now in 36th Year!